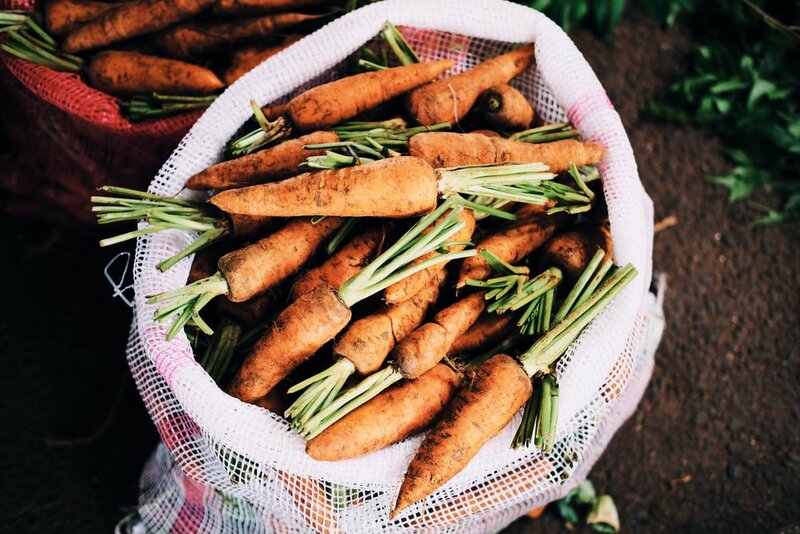 We work with local vendors to supply only the freshest seasonal ingredients. We'd like to thank the following farms and purveyors for supplying us with such exceptional quality, fresh, local ingredients. thanks for all the years of brunch!